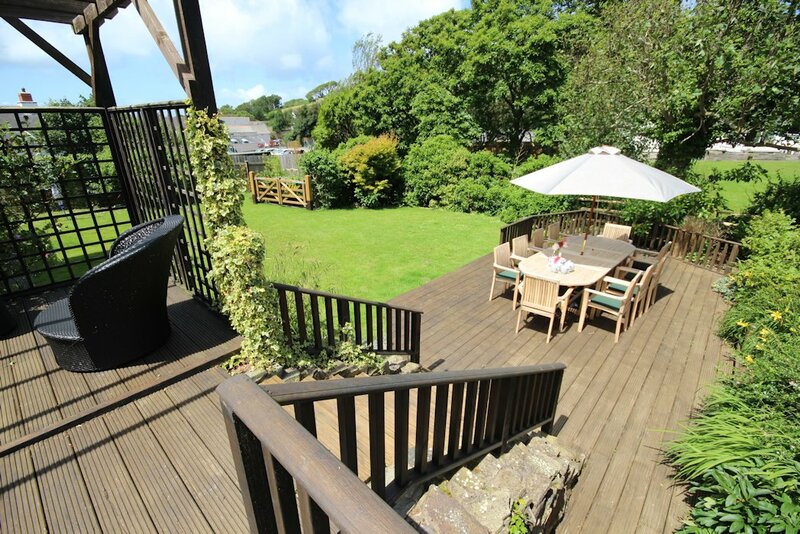 Beautifully furnished 5 bedroom house with contemporary bathroom, cloakroom, utility, wet room, wetsuit drying room. Large garden, large terrace and parking for 3 cars. Fabulous attention to detail. 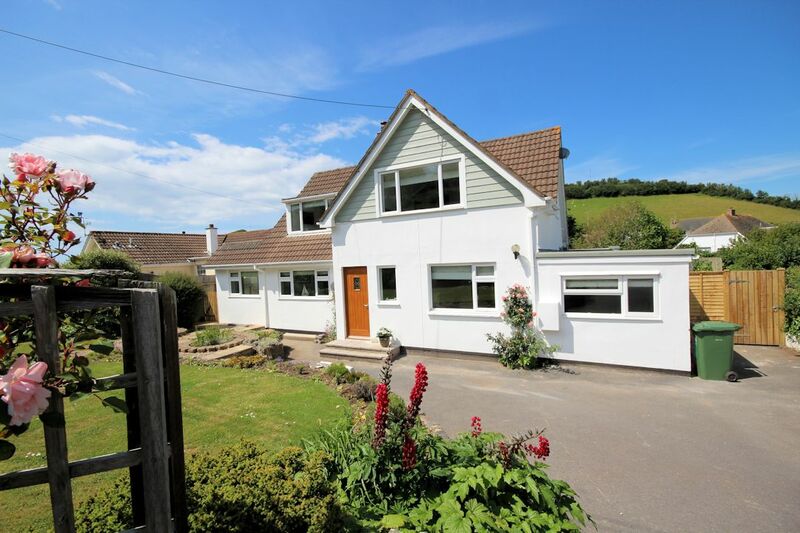 This lovely 5 bedroom holiday home is presented to a very high standard with wonderful attention to detail. There are two bedrooms to the ground floor (one twin and one kingsize double) and 3 bedrooms to the first floor (master bedroom zip & link, twin bedroom & further zip & link). There is a family bathroom upstairs with seperate shower. Downstairs the walk in shower room has underfloor heating as does the travertine tiled wetsuit drying room. All the bedrooms are fitted with flat screen tv's. 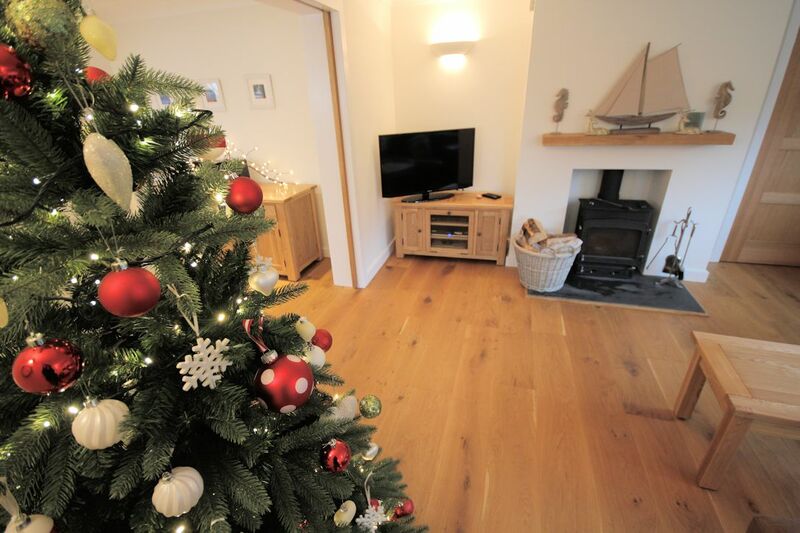 A spacious hallway gives access to the dual aspect sitting room with a wood burner, 40 inch flat screen TV and DVD/Blu Ray player which also has a free sat box. There is also an iPod docking station. Oak doors open to the dining room with 9ft oak table and chairs for 10 people. The dining room leads around to the well fitted kitchen with granite work tops and integrated appliances including dishwasher, microwave, split level oven, gas hob and built in fridges and freezers. The kitchen leads to the utility room, cloakroom and door to the side of the property. To the side of the property there is a separate entrance to the wetsuit drying room with underfloor heating and hanging rails, steps down to a decked terrace and further steps down to the lawned garden where there is a large decked terrace with heavy wooden chairs and extending wooden table providing a lovely place to sit, relax and entertain after a hard day on the beach. There is use of a coal BBQ. Restricted mobility friendly, some steps. Please contact us for more information. One small non shedding dog is accepted at this property. FOR PARTIES OF 6 GUESTS OR LESS - The two bedrooms to the ground floor can be locked to reduce the rental price. Use voucher code REDUCEWHITE to apply a reduction of £200! Not available with any other offer/discounts. Only available on 7 night stays. White Sands is a warm, friendly, spacious property that is really well kitted out. The rooms were well thought out with high quality fittings and furnishing. 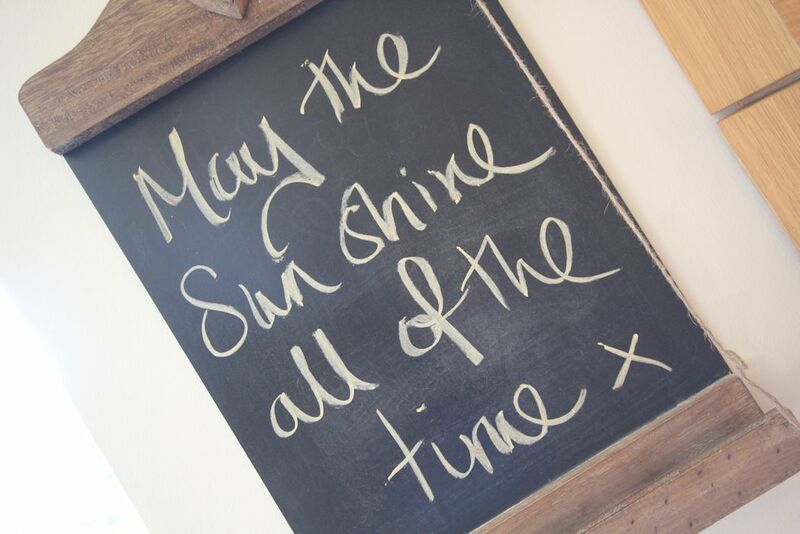 The house is within walking distance of a pub, Post Office and the beautiful beach of Croyde. We had a wonderful Christmas and plan to return in the future. We were a large family group of different generations aged between 2 and 78 with everyone accommodated for and plenty of space for everyone to be both together and quiet time away from everyone. Fabulous family gathering sized house close to beach! A very clean, spacious and well equipped property. It was homely, warm and inviting with plenty of space for everyone, all 9 of us spanning three generations! Lots of little details thoughtfully put together that made for a wonderful family Christmas. A Boxing Day walk to and on the nearby beach made for a special occasion. A beautiful area of the country in both summer and winter. Dog - £20 per week. Maximum of 1 dog accepted. £50 Discount For 7 nights, £30 Discount for Short Breaks Only applicable for returning guests of this particular property. Email /Home Address to match last booking. Not to be used in conjunction with any other offer. Contact us to apply this discount.